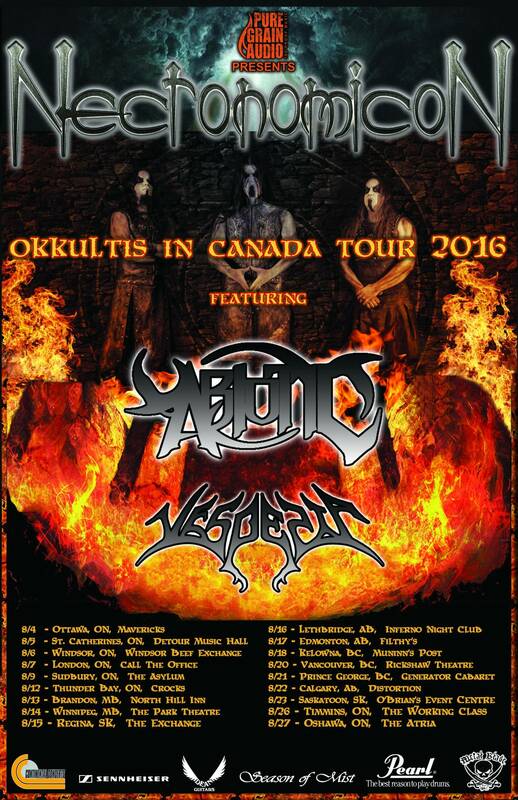 Unleashing their new album ‘Advent of The Human God’ this past March via Season of Mist, Canadian death metal masters NECRONOMICON will be hitting the road for their first headlining tour across Canada since 2011 with support from technical death metallers Abiotic and epic death metal quartet Vesperia. 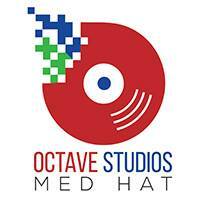 The ‘Okkultis In Canada Tour’ will kick off in Ottawa, ON on August 4th and head as far west as Vancouver to wrap up back east in Oshawa, ON on August 27th. 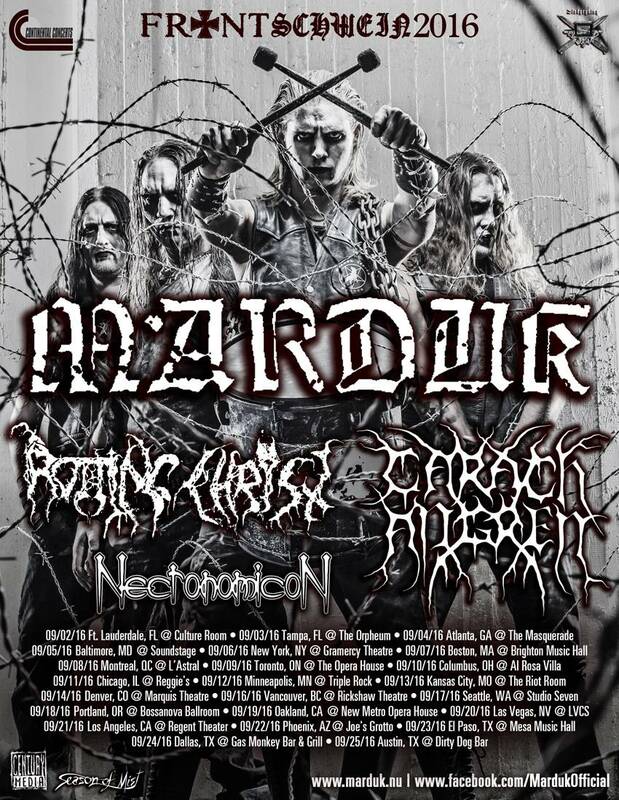 Following the Canadian tour,NECRONOMICON will meet up with Swedish black metallers MARDUK plus label mates Greece’s extreme metal titans ROTTING CHRIST and Dutch symphonic black metal trio CARACH ANGREN for their USA September tour. 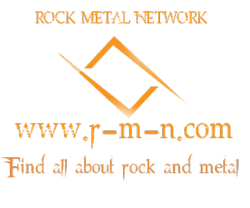 NECRNOMICON have a well-earned reputation for quality by releasing material only when ready and satisfied with the outcome ever since their demo entitled “Morbid Ritual” (1992) firmly established their name within the underground. “The Silver Key” EP (1996) led to mainstream recognition on a national level, but their debut album “Pharaoh Of Gods” (1999) and the sophomore “The Sacred Medicines” (2003) did even more to establish the band as a household name in Canada. “Return Of The Witch” (2010) marked the international break-through for NECRONOMICON, and saw them performing at prestigious festivals such as Inferno (Norway), Ragnarok (Germany), and the Barge To Hell metal cruise among others, while sharing stages with acts such as CRADLE OF FILTH, DIMMU BORGIR, BEHEMOTH, and MORBID ANGEL, to name but a few. Their steady advance around the globe grew considerably in impact by their next full-length “Rise Of The Elder Ones” (2013). Now NECRONOMICON are more than ready for the next step with ‘Advent Of The Human God’, their latest brutal assaulting soundtrack now available via Season of Mist for Europe as of March 18th and North America as of March 25th. The Canadian veterans keep their tracks on ‘Advent Of The Human God’ as gloriously epic as furiously massive and harsh. 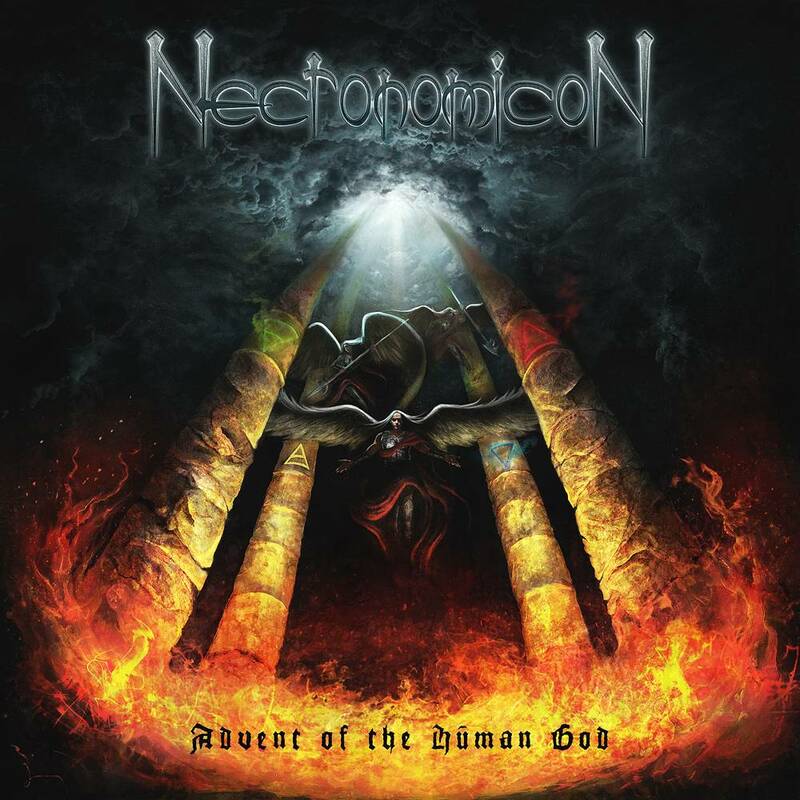 Songs like “The Golden Gods”, “Unification Of The Four Pillars”, “Crown Of Thorns” and “I Bringer Of Light” tell of experienced songwriting and an eclectic wide range of influences that flow into the sound of NECRONOMICON. 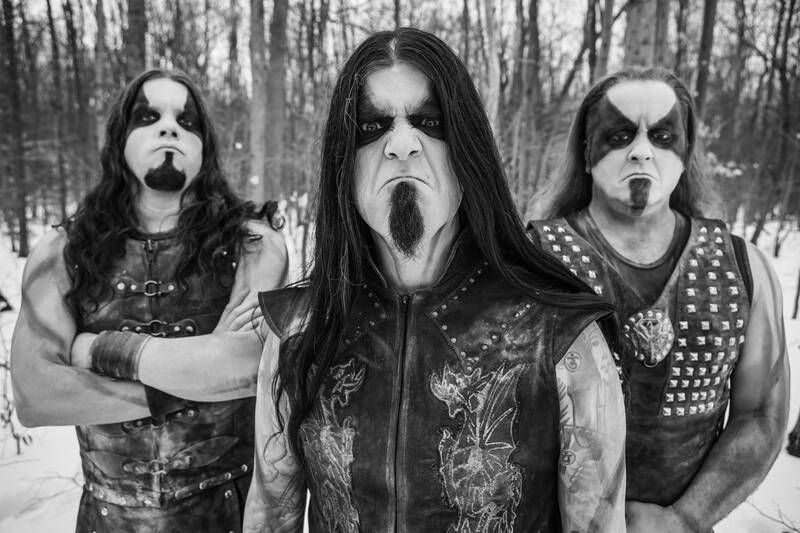 Nodding to DIMMU BORGIR and BEHEMOTH to DEICIDE and SUFFOCATION, these extreme metal addicts carve their own sound out of the much cherished ingredients of brutal dark music.